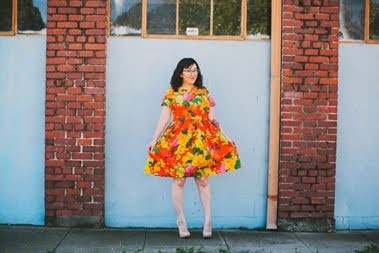 As I was getting ready to compile the list of links of sewing techniques that I usually post, I saw that Colette Patterns made a video showing how to sew an invisible zipper. 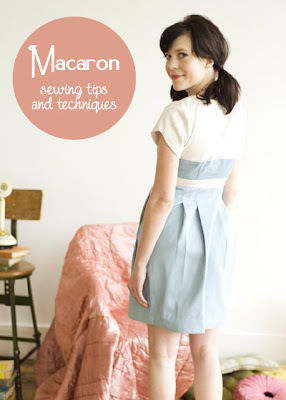 Perfect timing for such a helpful video, as the Macaron dress has an invisible side zipper. Check it out! Some of the links below do not apply to the Macaron, but I thought it best to include them in this reference page. Many of the links are from Sarah's blog. Thank you Sarah for taking the time to write them for all of us!! Thanks for all the helpful links! Such a great help!